Double Trouble and Mischief Make a Great Tale. 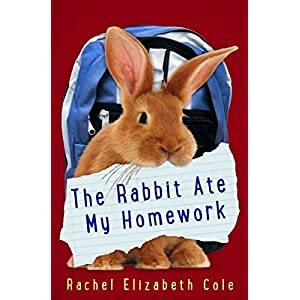 The other day as I was glancing through one of my Facebook groups I came upon the middle grade children's book "The Rabbit Ate my Homework" by Rachel Elizabeth Cole. I looked at the front cover and read the blurb and was so intrigued I was enticed to offer to read the story and write a review. Rachel certainly did not disappoint. The book held up to my every expectation. As a former primary school teacher, I absolutely loved this! I read this story thinking all the time how an 8 to 10 year old student would enjoy reading it and felt they would laugh from beginning to end. It is certainly a story to encourage reluctant readers, which is something I am always searching for. Not only were the two main characters, Drew and his little sister Libby, believable, so too were the background characters including the two girls in Drew's class who proved to be a constant torment. The story provided huge doses of humour, a little intrigue and suspense, not to mention a large dollop of cuteness. It raises many discussion opportunities as the story develops, right from the opening where Drew makes the decision to go against his father and ride his bike in the woods unsupervised. Naturally, mistakes are made and consequences must be faced, or do they? From this one seemingly innocent moment of quick decision things quickly escalate out of control. As I read this I couldn't help thinking about the lessons learned in my own chapter book "Gingerbread Aliens" where the three brothers must also face the consequences of their behaviours. 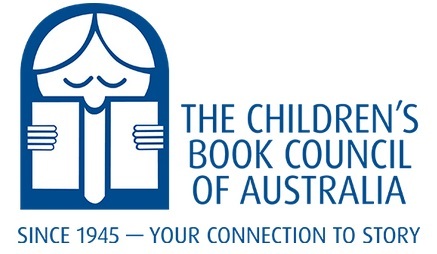 Both books use humour and escalating problems before a resolution is eventually and inevitably reached. Naturally, there is the whole discussion topic of how to keep and take good care of a pet, especially one your parents don't know you have! The topic of bullying is a background issue but covered substantially well and sibling rivalry changes to a form of united understanding and bonding over a common cause. A thoroughly entertaining story for readers 6 -12 years of age. I recommend it for home and school. Parents and teachers will delight in reading it aloud with their children. I gladly give it 5 stars.